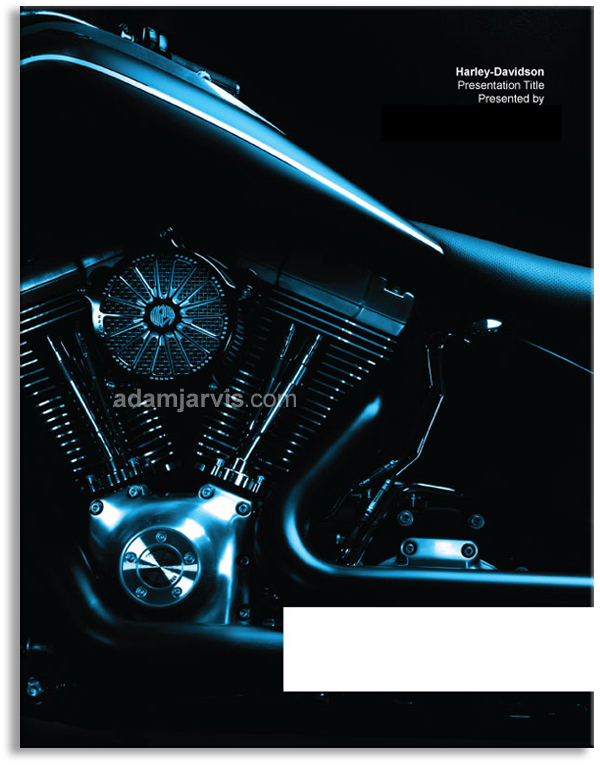 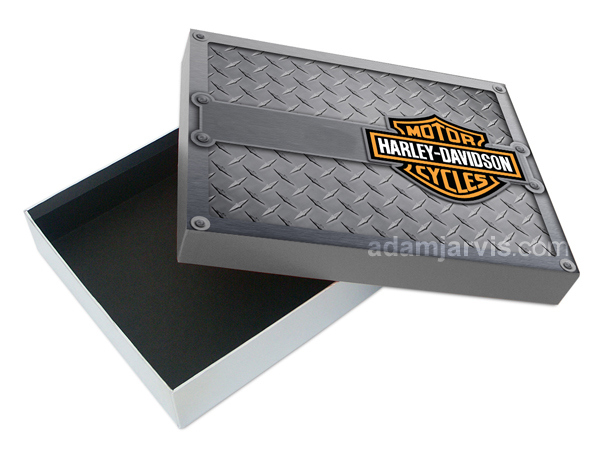 This is a custom presentation kit for The Harley-Davidson Motorcycle Company. 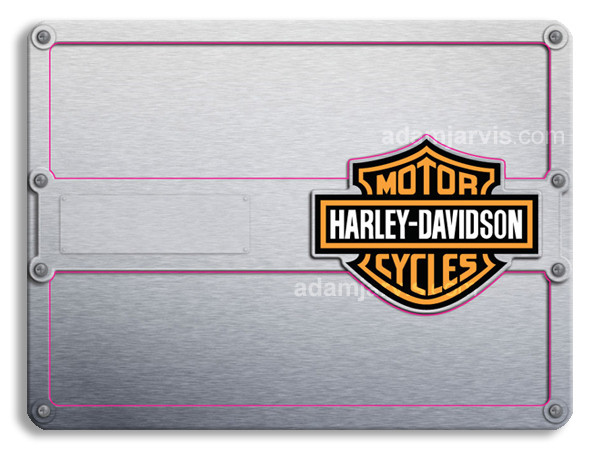 One of the most iconic American brands is Harley-Davidson. 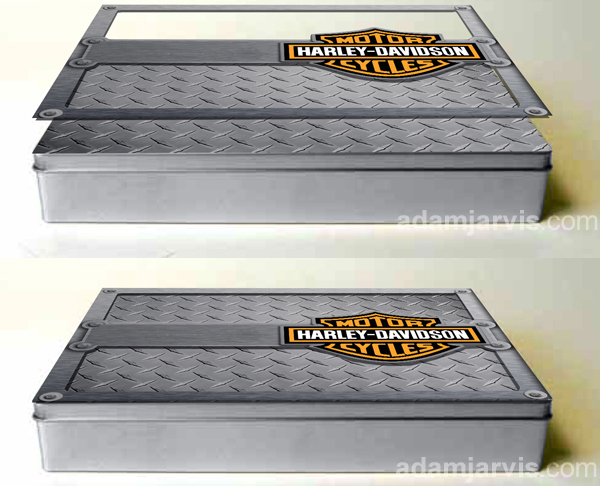 As a fan of the product, I was excited to create this custom presentation kit. 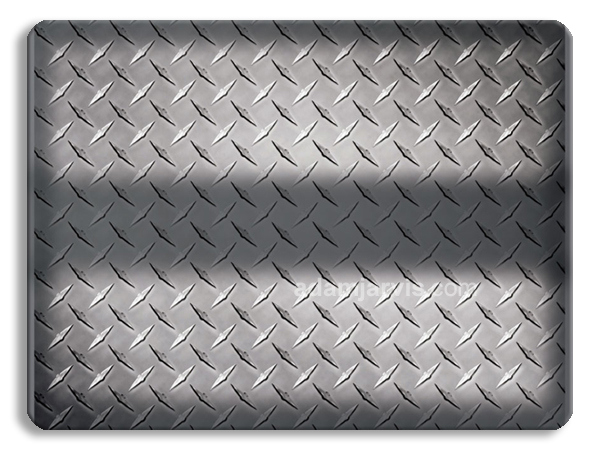 It was produced using the finest quality metalic papers and cardstock.